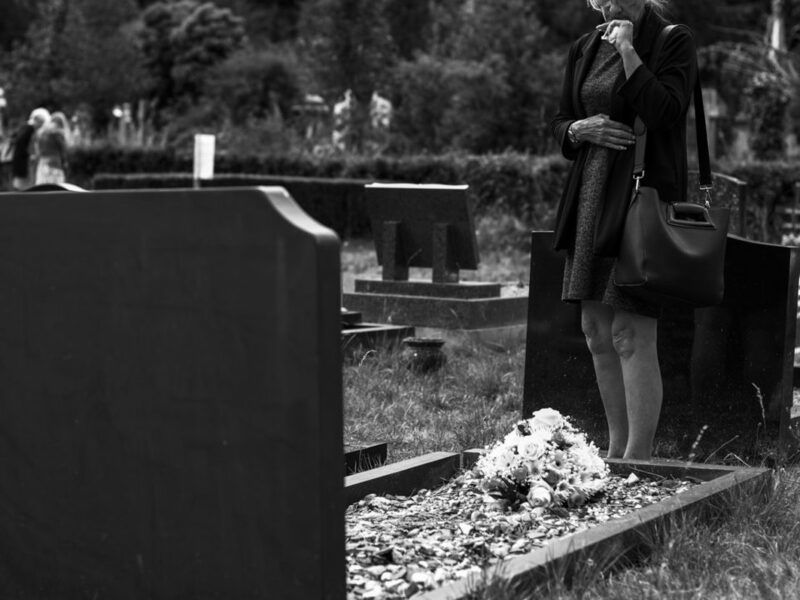 How Often Should Someone Update Their Will? A will is a plan for your estate. In the estate planning world, it is the bare minimum that you will need for your estate plan, yet it is a vital part. Yet simply creating a will is not always sufficient. As your lifestyle and life circumstances change, your will needs to be updated to reflect that. Here is a closer look at some of the times when your will needs a second look. Becoming a widow or widower, going through divorce, or marrying someone all require you to take a new look at your will. 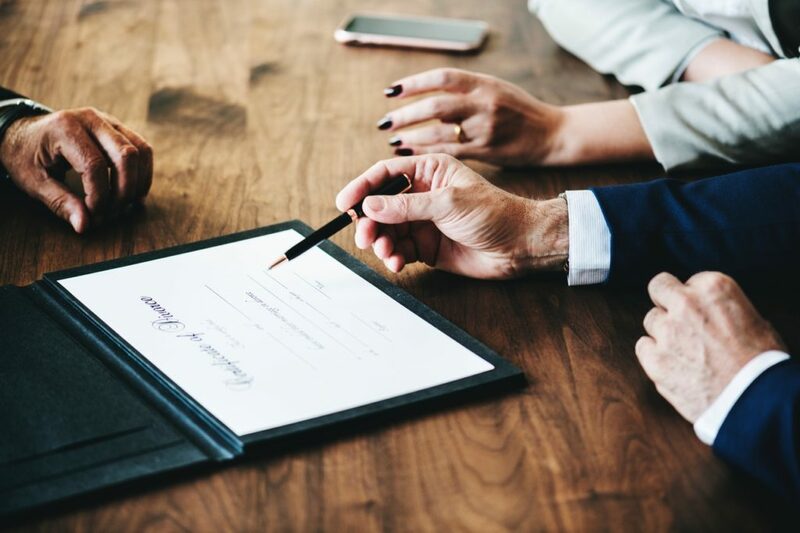 Your beneficiaries change when there is a change in marital status, and you may be facing considerations about step children or new grandchildren as well. Make sure your will reflects your current marital status to the person you are currently married to. Children are one of the biggest reasons you need a will in the first place. When they live in your home, your will indicates your desires for their guardianship when you are gone. When they move out on their own, your will indicates how you wish to have your assets distributed among them. Update your will when things change with your children. Estate and tax laws can change regularly. You need to ensure that your will is updated to reflect these changes. However, you may not always be aware of them. Checking your will every five to 10 years will ensure that it is up-to-date with current tax regulations. Failing to do this could leave some of your assets vulnerable to taxes that otherwise would have been protected. 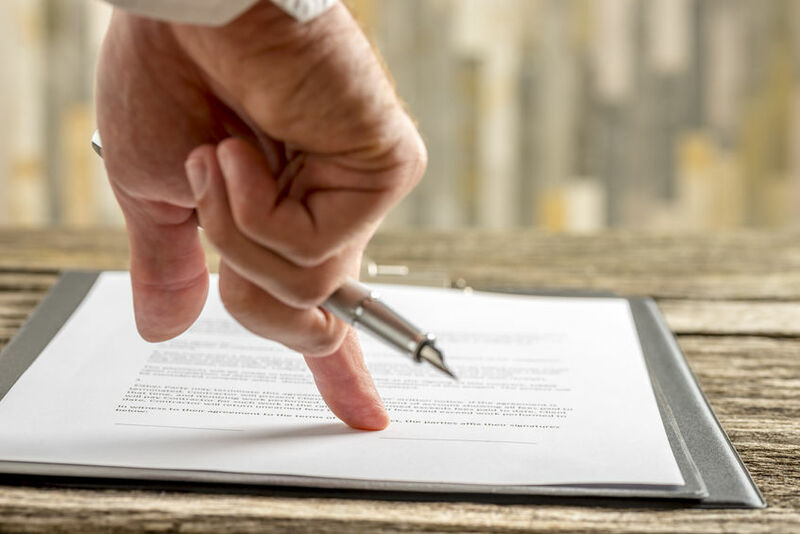 If you’re expecting a large amount of money to come, either through good investments, business success, or even an inheritance of your own, you need to check your estate planning documents. Financial benefits are one time to look at your estate plan more closely, but you should also adjust it if you face a financial setback. The strategies you employed when your estate was large may not be the same strategies you should use when your estate is smaller. Finally, make sure you update your will if you have a life change that moves you out of state. State tax and estate planning laws do vary, and your will may not meet the rules of your new state. As you can see, there is no cut-and-dried time frame which you should follow when updating your estate plan. 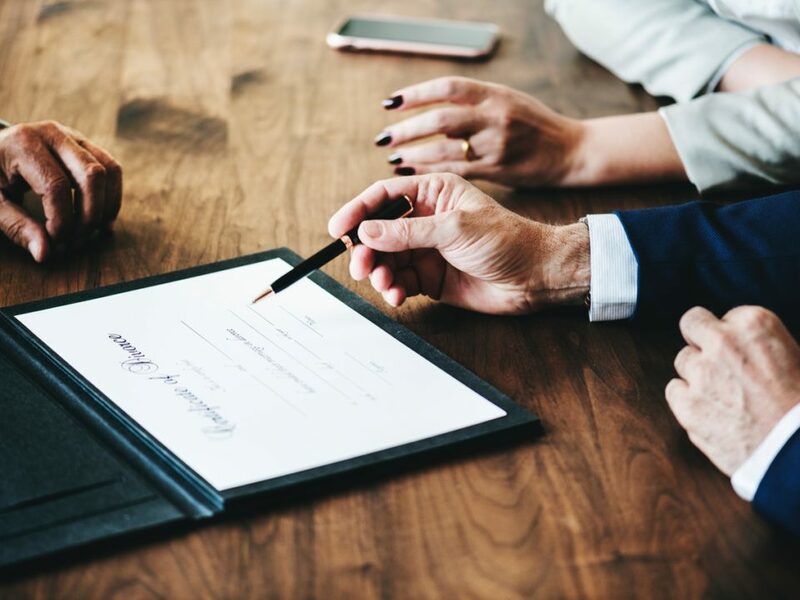 Instead, make sure you update your will with the help of a qualified estate planning attorney any time you face a major life change, so you can be certain your estate and your beneficiaries are properly protected. 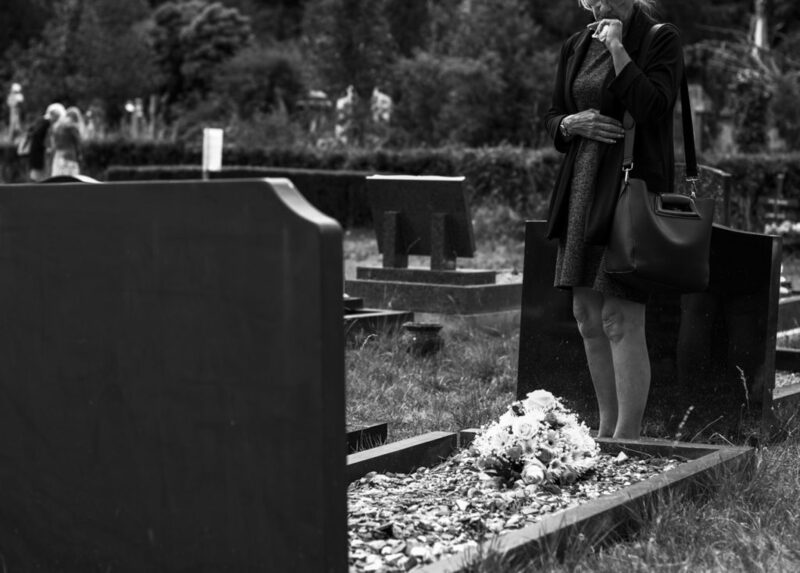 What Happens Legally if Someone Dies Without a Will?